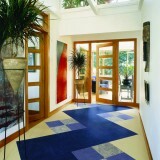 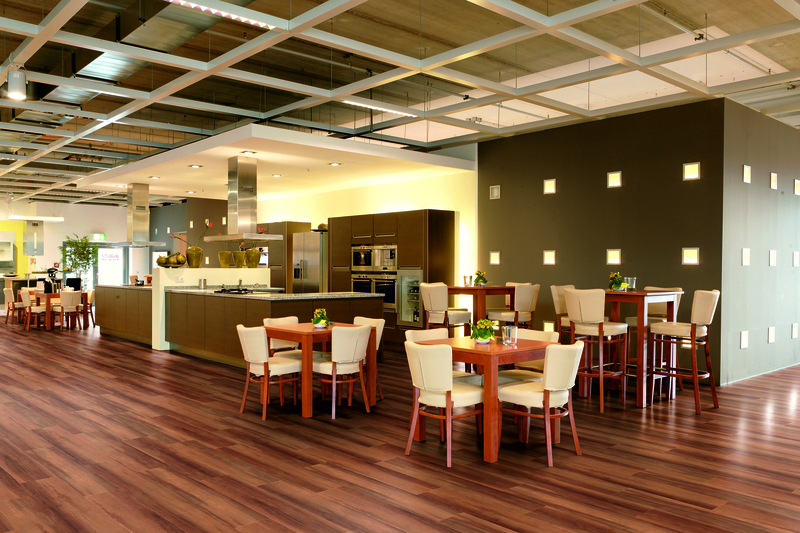 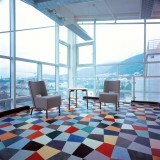 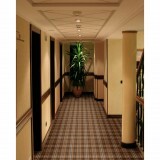 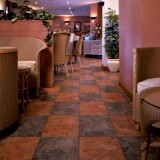 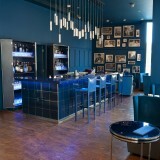 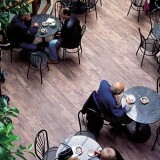 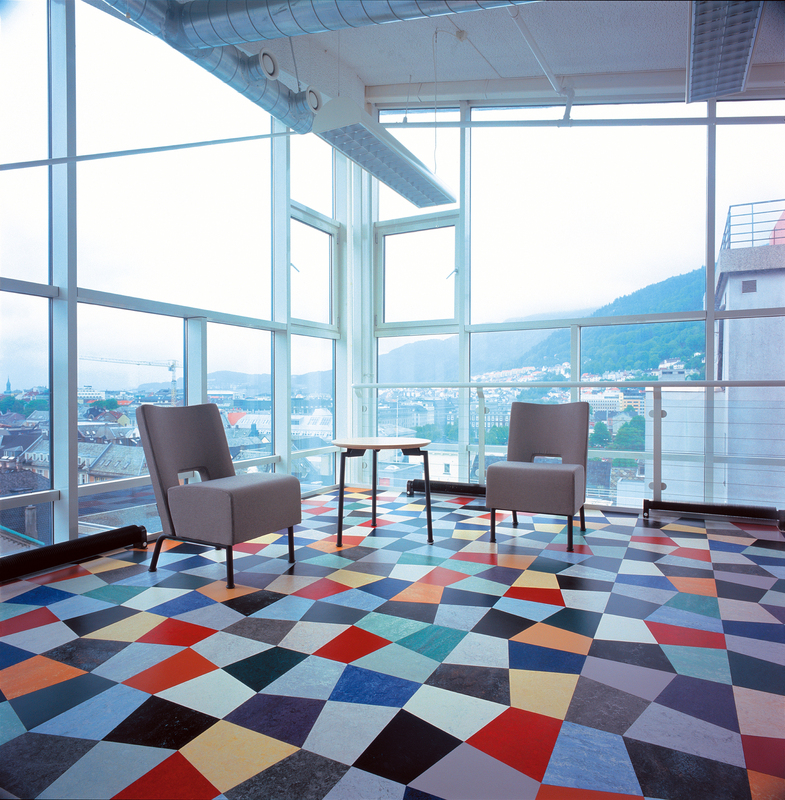 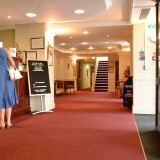 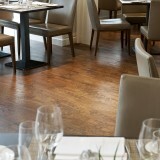 Experts in delivering all types of commercial flooring on time and on budget, with a great reputation for quality. 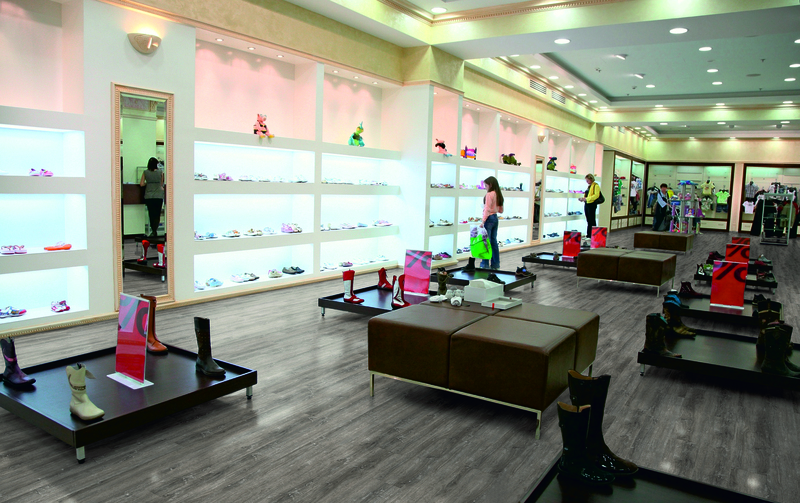 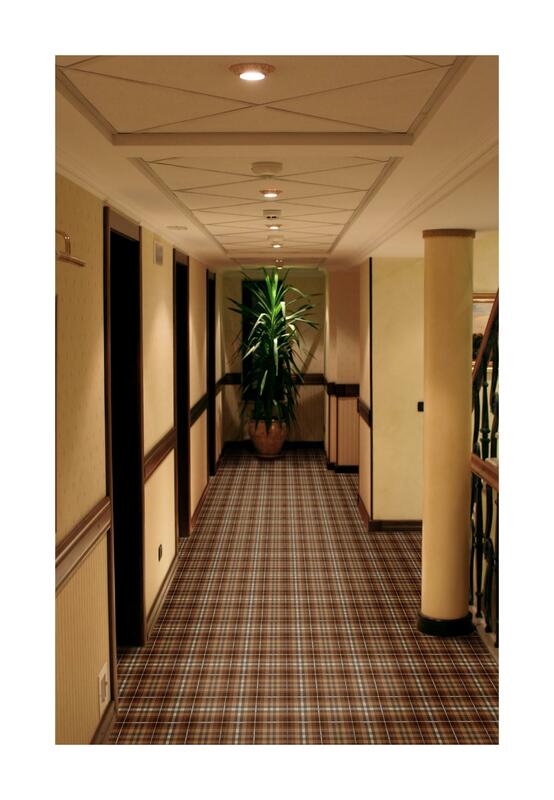 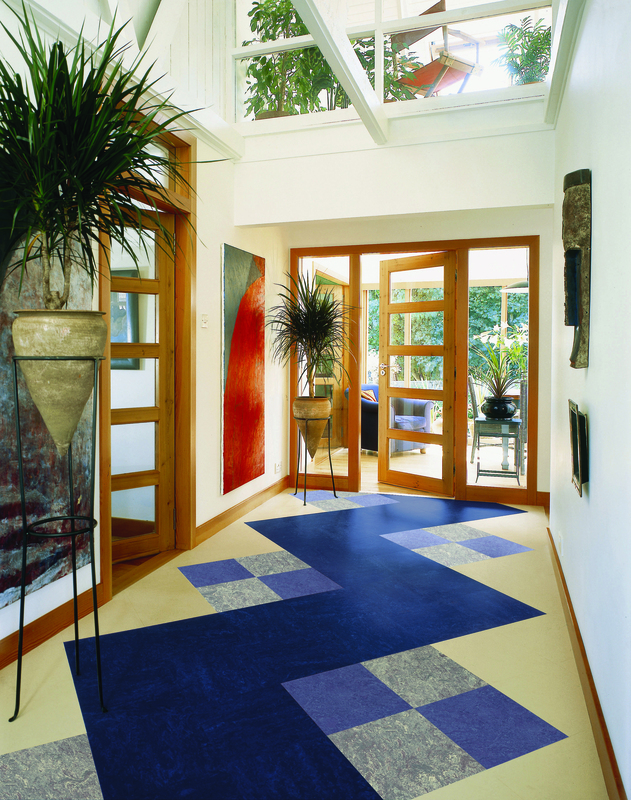 We install all types of flooring including vinyl, carpet & carpet tiles and more. 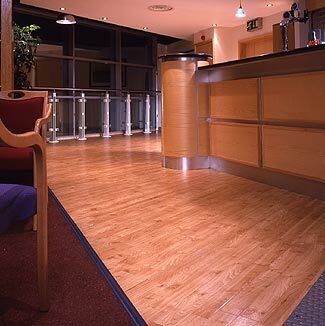 Our professional and highly experienced staff are experts in delivering all types of commercial flooring in Perth on time and on budget. 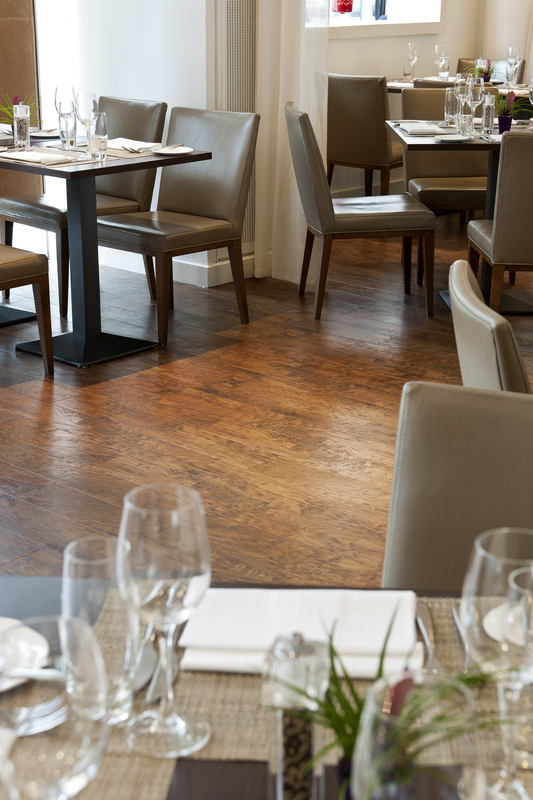 We install all types of flooring including vinyl, carpet & carpet tiles, safety flooring, cap and coving, hardwood, laminate, Altro, Tretford, Amtico and Karndean. 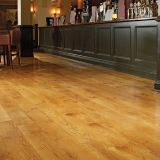 We have a team of highly trained installers with extensive experience, who help to maintain our great reputation for quality by always completing their work to a consistently high standard. 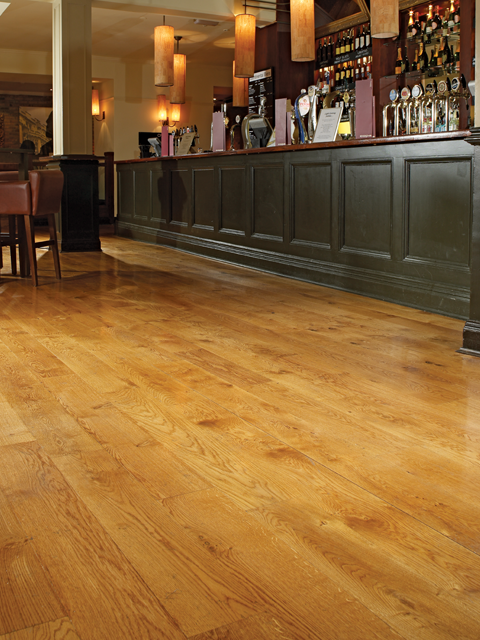 However large or small the project, you can always expect to enjoy fantastic customer service, excellent attention to detail and consummate professionalism from our expert team. 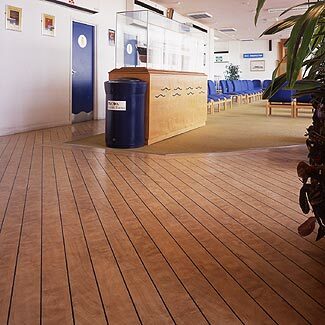 Different environments require different types of flooring and as a business ourselves we understand that within that environment customers are our first priority. 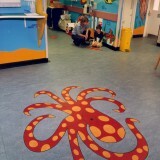 This is why we offer safety flooring commercially. Our safety flooring will prevent your customers from slipping and hurting themselves which in return could hurt your business. 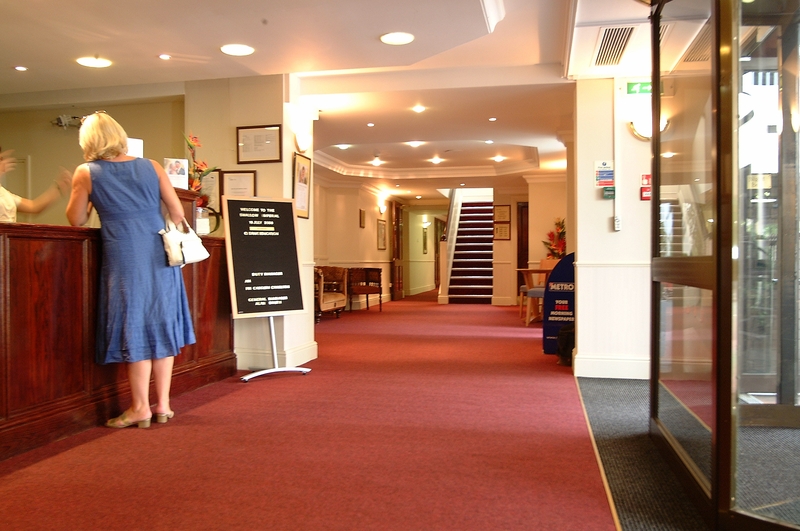 This is exceptionally important with our clients who might run businesses that serve food or drink or those whose job it is to look after small children who frequently run about. 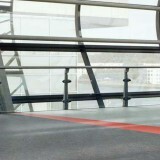 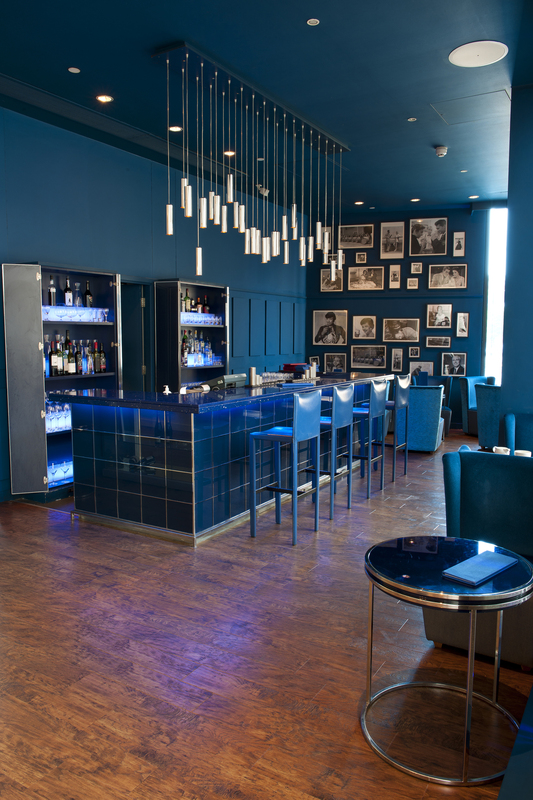 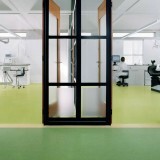 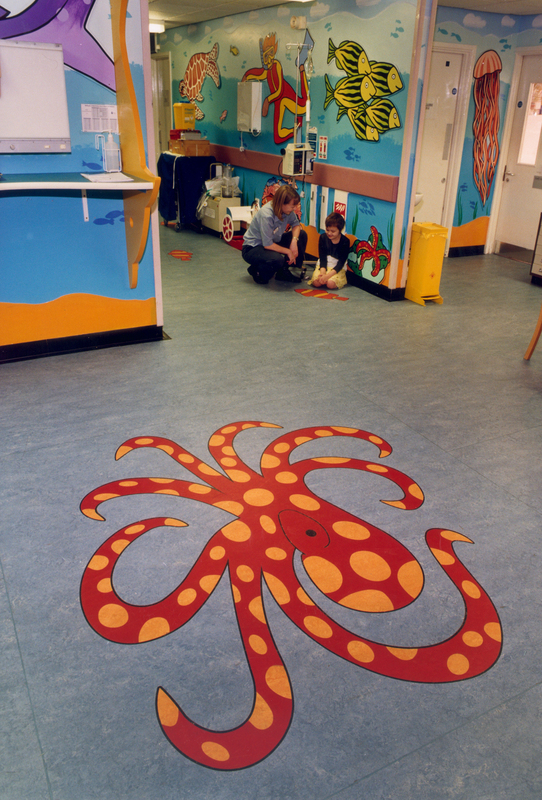 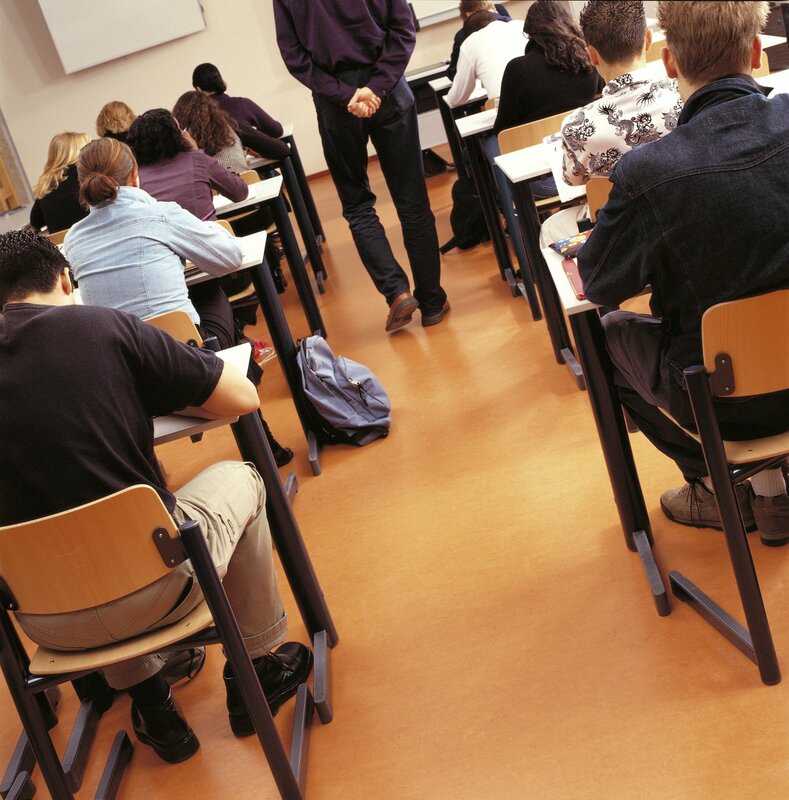 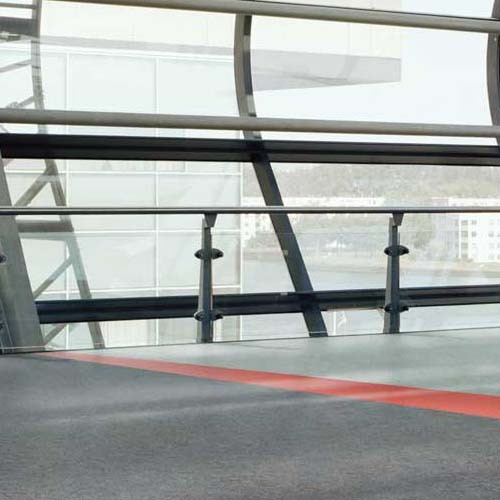 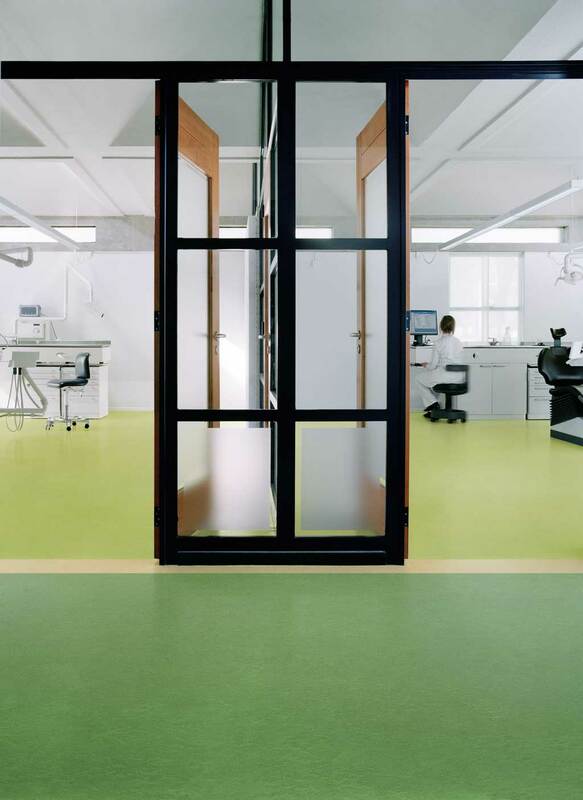 If you are interested in using safety flooring for your business then just let us know.